We offer different sized courts that can be customized to your liking. Besides basketball and volleyball, our courts are perfect for sports like paddle tennis, pickle ball, badminton, hockey, shuffleboard, and much, much more! 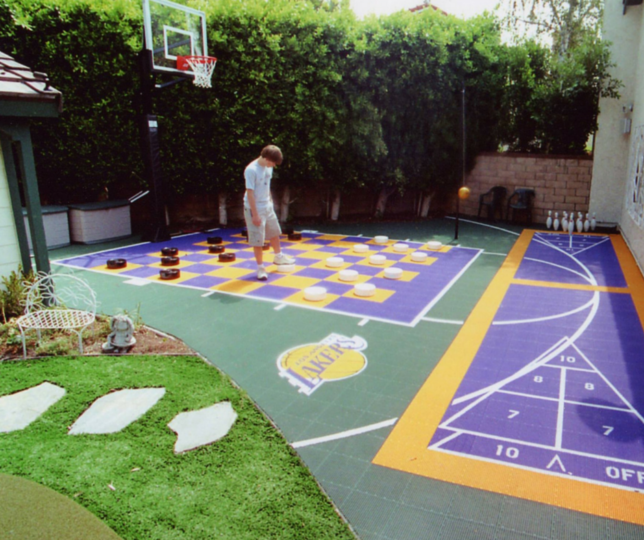 The sports listed can be a stand-alone layout, or you can combine sports for a custom court layout. Sport Court also offers fencing for years of protection, light systems for games of H-O-R-S-E after the sun goes down, and rebounders that contain any type of ball with a springy, ball-return netting. 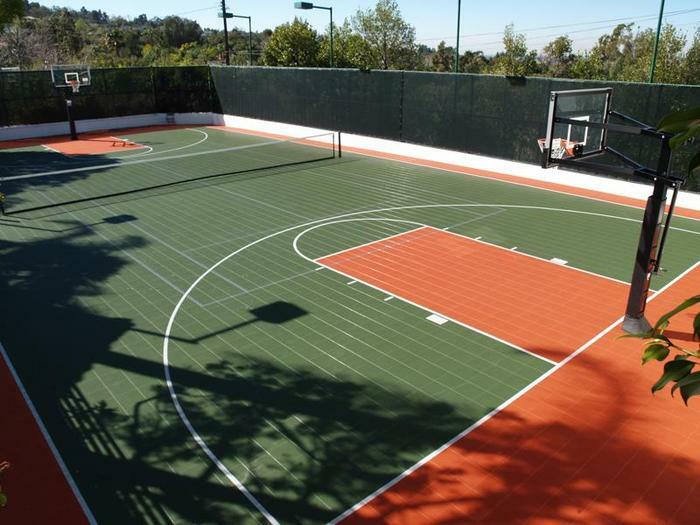 The customization doesn’t stop there; Sport Court offers any color court you could ever want. School colors are often a hit with the kids. Want a scheme that fits your house? You set the design, we will build the court. Want the ultimate logo on your court? Let one of our professionals create special logos of your alma mater, family crest, or any other custom design you could possibly dream up. Not only do we offer fully customizable courts, we can have you ready to play in the blink of an eye. Site preparation, concrete placement, scheduling and installation takes 4 to 6 weeks on average. With over 100,000 projects completed by our team, why would you trust any other company to build your dream court? Sport Court North is the official Sport Court builder for Minnesota and western Wisconsin. Contact us today for friendly, hassle-free estimate. 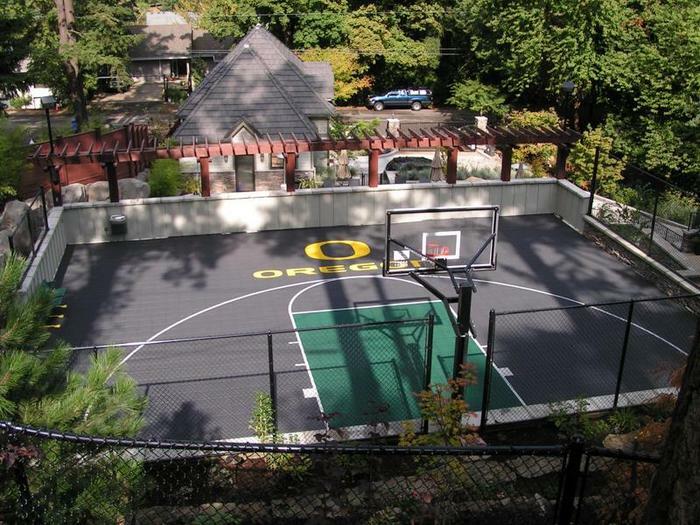 We can custom-build every court to fit your yard, your budget and sport. ← Keep Your Children Active and Healthy this Summer!